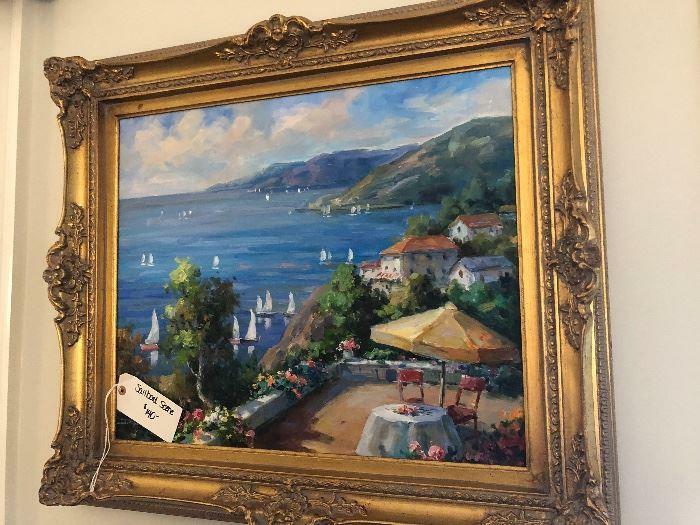 Update: We have no added the full gallery of estate sale pictures and items for sale at this East Cobb Estate Sale at the bottom of this post! A certified Estate Sale is happening this weekend in East Cobb! Taking place on a gorgeous boulevard on Woodlawn. This three-day estate sale starts Friday, July 20th at 10 am and will go through Sunday, July 22nd. Each day the estate sale will take place from 10 am to 4 pm. What kind of items will be for sale at this estate sale? Gorgeous home filled with fabulous furnishings and accessories! Vintage and today’s furnishings like Lexington, Tommy Bahama, William Sonoma home! Seasonal items and a filled unfinished basement! Check out the full estate sale gallery right here!